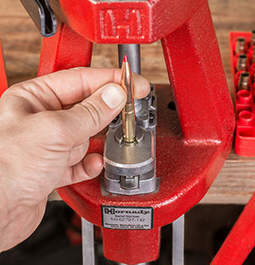 Hornady Sponsors First Shots Event at Heartland Public Shooting Park - Hornady Manufacturing, Inc.
On Saturday, August 25, 2018 from 9:00 AM – 12:00 PM, Hornady invites new shooters to attend a free shooting event at the Heartland Public Shooting Park in Grand Island, Nebraska. 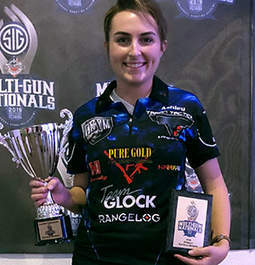 The event will include shooting five stages with handguns, rifles and shotguns. You must be 16 years of age and older to participate. Eye and ear protection, as well as guns and ammunition, will be provided. 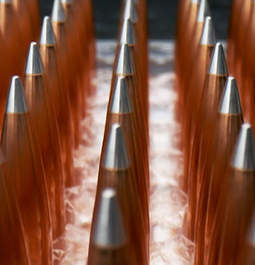 Firearm stages include: 17 HMR, 22 LR, 9mm, 12 gauge, and 223 Rem. There will be a safety officer to accompany every firearm on the range. 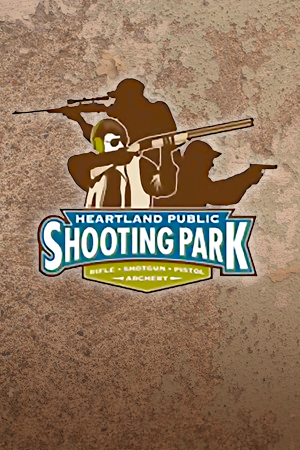 The Heartland Public Shooting Park is located at 6788 W. Husker Highway. 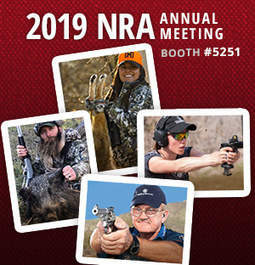 For more information, contact the Heartland Public Shooting Park at: hpsp@grand-island.com or by calling 308-385-5048. The Heartland Public Shooting Park is located 2 miles west of the intersection of Hwy 30 and Husker Hwy.